Love's Magic is Right at Your Fingertips! 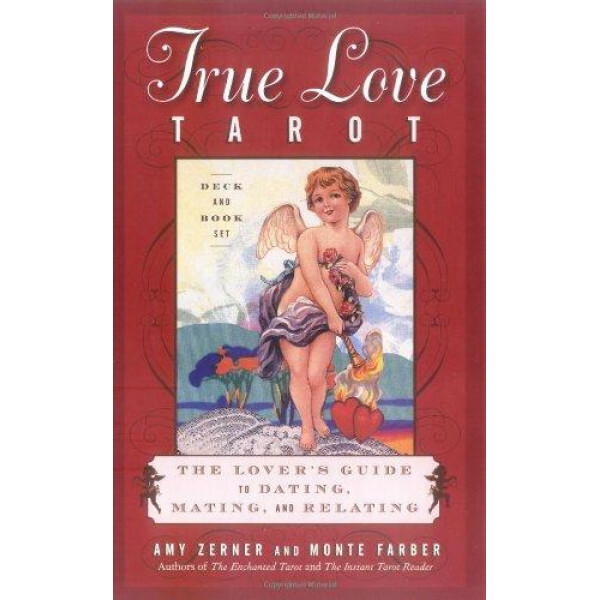 Simply concentrate on your question, pull one card from Amy Zerner's gorgeous, new True Love Tarot deck, and let Monte Farber's accompanying, 176-page illustrated guidebook give you direct and insightful advice for finding love or improving an existing relationship. It is easy to use! The twenty-two included love spells also work on a deep heart-and-soul level that will entertain and empower you and help you find your way on the road to happiness and romance that lovers throughout time have tread. Monte and Amy are tarot experts, legendary lovebirds, and the creators of the best-selling Enchanted Tarot and Instant Tarot Reader. In their True Love Tarot kit they have focused the ancient power of tarot on the art of love. This time-honored system is designed to show you the steps to take to romance, partnership--even your soul mate! Each of the 78 cards of the True Love Tarot deck is a uniquely beautiful collage--a magical fairy-tale world of dreams and fantasy that makes every one of your tarot readings a work of art. 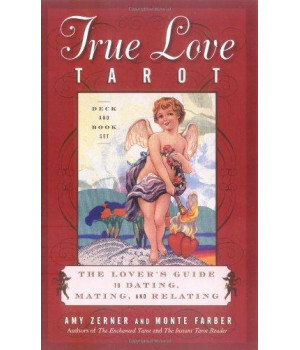 True Love Tarot uses Monte and Amy's proven relationship secrets and the timeless spiritual teachings of the ages to guide you to open your heart and make wise decisions on the path to love.